We have for the fixer many different types and brands of tools for the construction and workshop to simplify the heavy work. 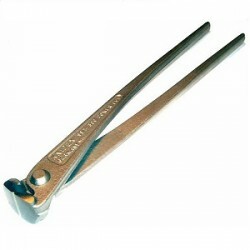 With the various steelfixer pliers available in our range, you can tie fast and reliably a tying. Examples: Knipex 280red. 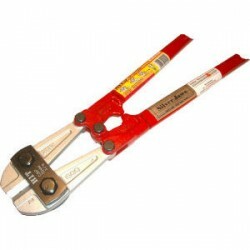 With long-term use we can recommend the Knipex Powercut plier. To lace concrete reinforcing steel with binding wire from a roll. High-leverage joint, minimising strain, even when thick binding wires are used. The high damping of the cutting stroke on cutting through the binding wire reduces the strain on tendons and muscles. Cutting edges additionally hardened; cutting edge hardness approx. 61 HRC. High-grade special tool steel, forged, multi stage oil-hardened. 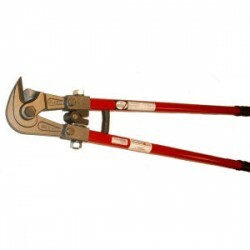 Dekker Machines and Service has several brands of bolt cutters in the delivery program. 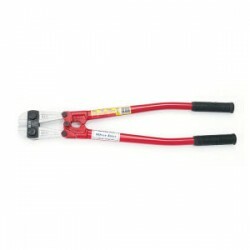 We supply HIT bolt cutters from 350mm up to 1050mm in the strongest silver version. 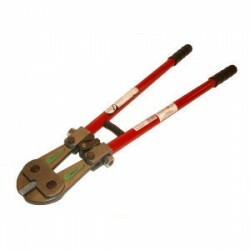 The bolt cutters from ALARM are characterized by the low effort you have to make during cutting steel reinforcement. In our assortment you will find the strong green version of length 600mm up to 880. 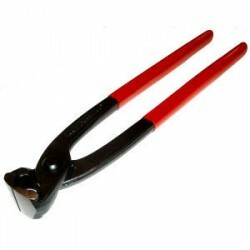 In addition to the bolt cutters, we also supply the ALARM mesh cutters. 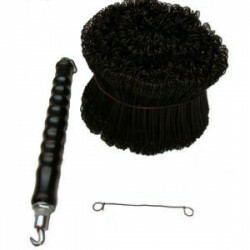 With these special cutters the blades are on the side, the so-called “parrot cutting head”. 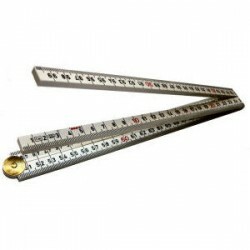 Plastic ruler of 1000mm, divides into 4 segments. Virtually unbreakable. 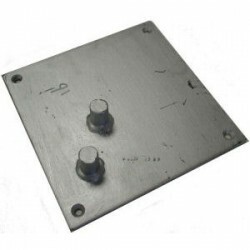 Bar plates are used in combination with a workbench or worktable. 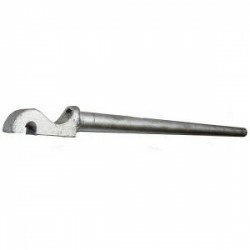 After attachment of the bar plate to the work table, bars can be bent by means of a barbender. The bar plates are available in diameters 8 to 32mm. Binders are ideal for quick and easy binding. 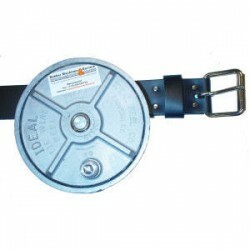 Wire reel is supplied complete with leather belt.